Melt the butter in large saucepan over low heat. Add the flour and salt; mix well. Cook the mixture for 2 minutes or until bubbly. Cook on medium heat until mixture boils and thickens, stirring constantly. Reduce heat to low; simmer 3 to 5 minutes or until thickened. Add 1-1/2 cups of the cheese; cook until melted, stirring constantly. 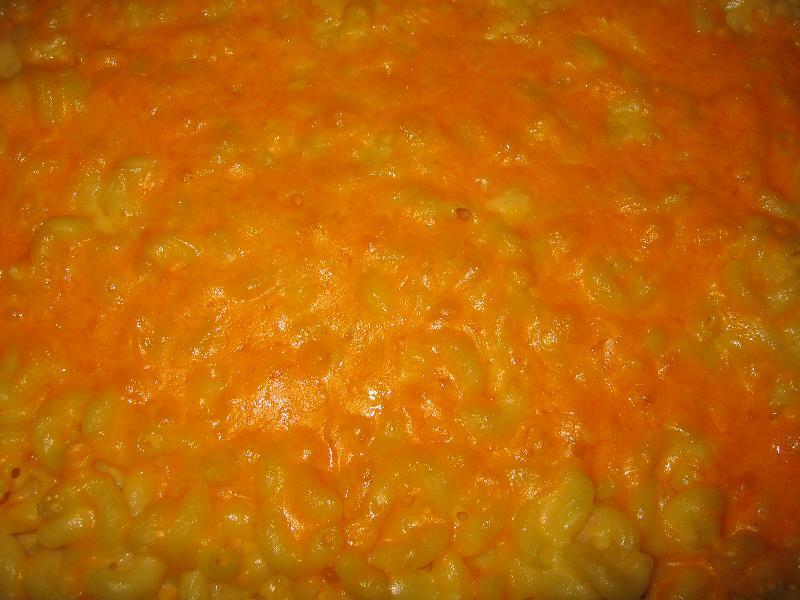 Pour into 1-1/2-quart casserole; sprinkle with remaining 1/2 cup cheese. Bake20 minutes or until heated through.